White dunes kissed by the sun in a warm and friendly land. A small paradise where you can't get bored. 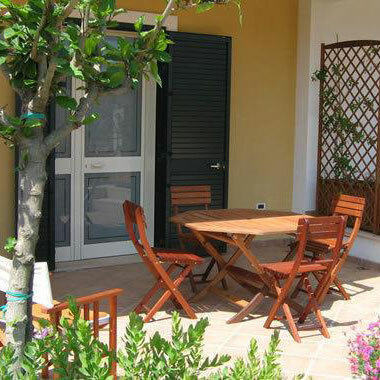 In Porto Cesareo's residential center, a few steps away from the main street and about 50 meters away from the sea, several comfortable apartments for 2–6 persons. In the Club Azzurro borough, a quiet side aera of Porto Cesareo 400 meters from the sea, 45m² 1br apartments + terrace and vast shared garden. 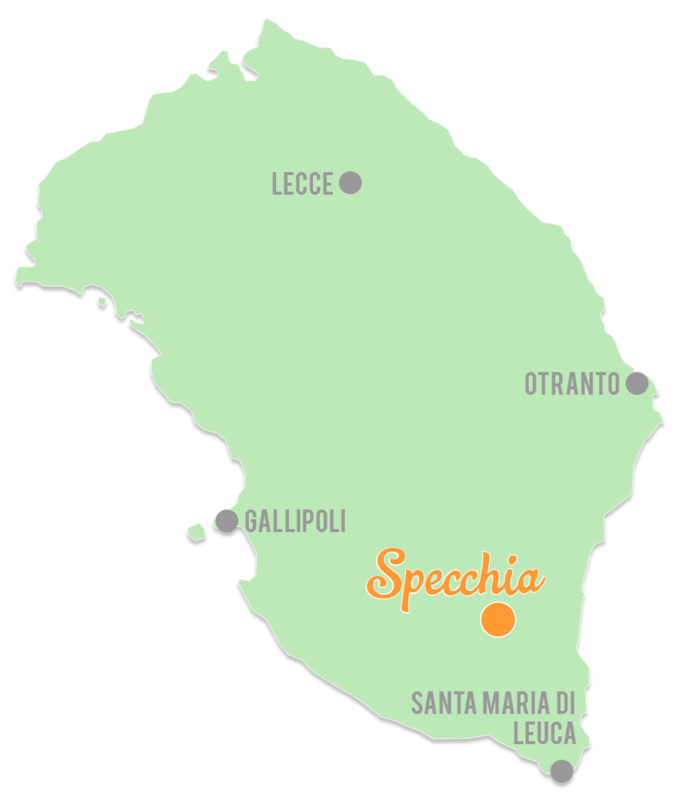 Located in the heart of the Salento, in a strategic position dominating the valley below, Specchia is one of the most beautiful villages of Italy. 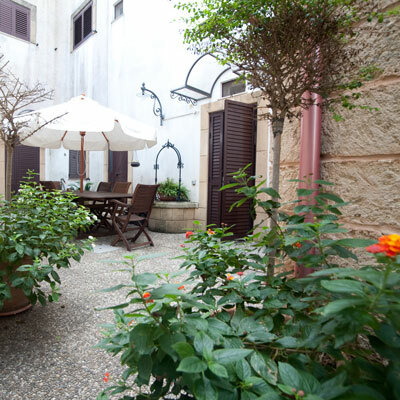 Antique villa from 1900 (renovated in 2011) in Specchia's historic center, on a hill covered with olive trees and 10km away from Santa Maria di Leuca. 45m² 1br apartments with a terrace and a vast shared garden in the Club Azzurro borough, a quiet side aera of Porto Cesareo 400 meters from the sea. Several comfortable 1 and 2 bedroom apartments in Porto Cesareo's residential center, a few steps away from the main street and about 50 meters away from the sea. 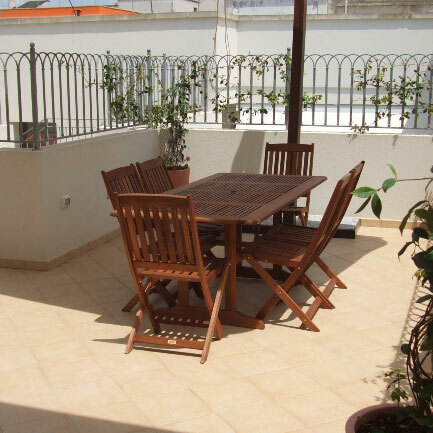 Apartments in Specchia's historic center, inside an antique villa from 1900 (renovated in 2011) on a hill covered with olive trees and 10km away from Santa Maria di Leuca. Call us at +39 339 3109248 or email us now to book! Le vacanze al La Corte Residence ci lasciano sempre soddisfatti. Tutto è curato per rilassarsi. I confort sono garantiti: pulizia, arredamento, aria condizionata, stoviglie, terrazzi, parcheggio al centro, possibilità di fare la spesa senza prendere la macchina, spiagge meravigliose ad un palmo di mano e poi... Quello che invidio sono gli infissi... una volta chiusi non c'è rumore esterno che tenga. Insomma la vacanza è assicurata.